Florida Teak has a large inventory of marine teak decking planks and margin boards. 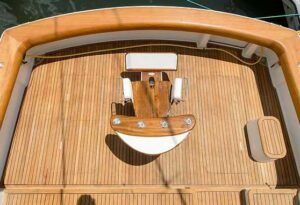 We stock Prime Grade “Superdecking Teak” – 100% vertical grain super-yacht quality Burmese teak for manufacturers, refit companies and boat owners. It is the ideal wood, able to withstand the harsh conditions of the sea with an unmatched beauty and character . 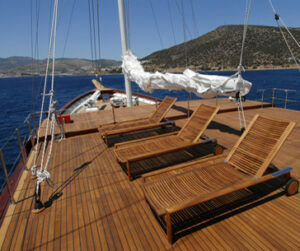 There is no denying the luxurious look of teak on a boat, especially yachts with hundreds of feet of teak decking.